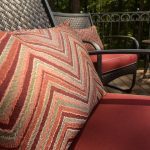 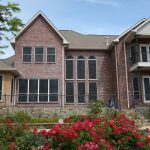 BetterVue® insect screening with Water Shed Technology™ preserves optical clarity by shedding water and resisting dirt and grime for a sharp, more brilliant outward view. 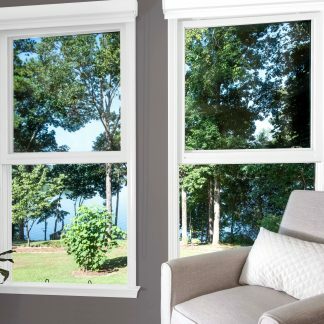 It is suitable for all window and patio screen door applications. 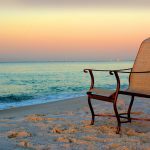 If you’re looking for an insect screening that will block the pests but not the view, then Phifer UltraVue® excellent visibility (eVis) screening is for you. 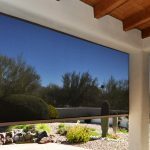 The Water Shed Technology™ coating preserves your viewing clarity by shedding rain water and resisting dirt and grime, making them much less likely to accumulate on the screen. 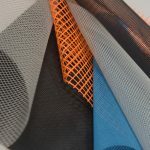 Looking for a reliable insect screen that sets the standard for quality? 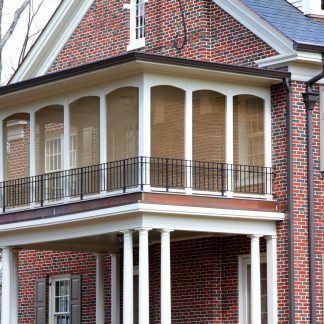 Our standard aluminum insect screen provides insect protection along with increased visibility and ventilation. 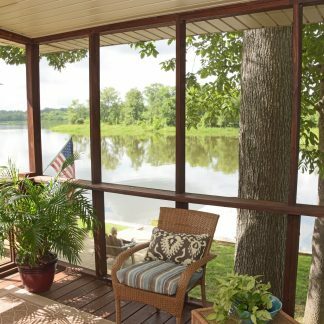 Phifer’s fiberglass insect screens are built to let you “see the view, not the screen.” Shop our selection of fiberglass screens to find the best option for you. 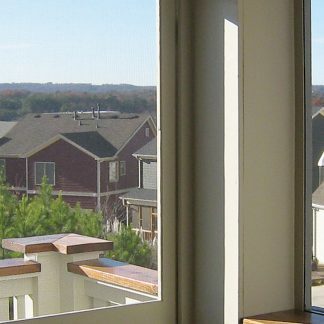 Phifer’s aluminum screen for tiny insects is perfect for your windows, doors or screened porch. 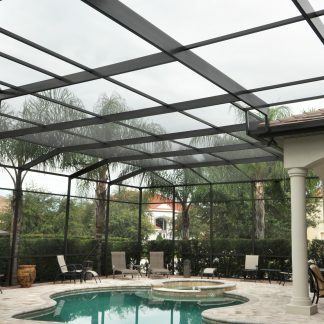 Our aluminum screen was built to protect against small insects like gnats, flies and no-see-ums.